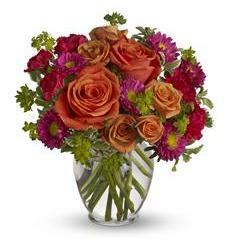 Receiving fresh flowers by delivery has never been so easy. 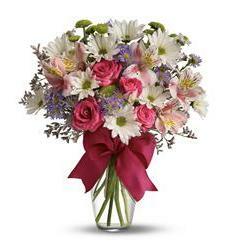 FlowerShopping.com has beautiful floral arrangements and gift baskets for any occasion, with price ranges that satisfy any budget. 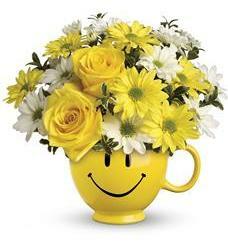 We offer same-day nationwide delivery, on a wide variety of Fresh Flowers, Plants and Novelty Containers. We also offer a 100% satisfaction guarantee to make sure all our customers’ needs are met. 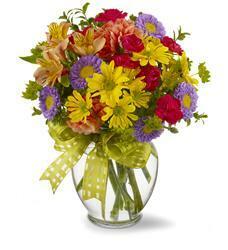 Place your order online or over the phone at 1-800-786-1178. 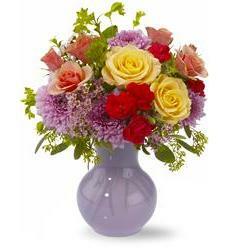 FlowerShopping.com can make perfect fresh flower arrangements for any occasion, from birthdays to anniversaries and any holiday, from Valentine’s Day to Christmas. We have numerous collections depending on the season and occasion, like our Spring Collection and our Novelty Collection, which features collectibles like animal figurines and keepsake containers. 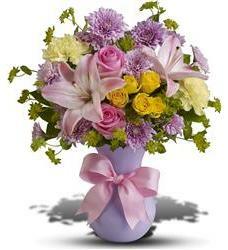 We also have breathtaking sympathy flowers for the home, office, casket and funeral service. 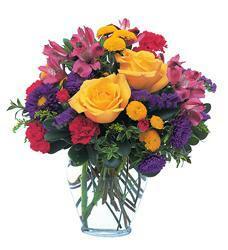 We offer more than just flower by delivery; we also offer a myriad of fresh plants. We have beautiful house plants that are perfect for gifts, including orchid plants, bamboo, planter gardens and a variety of blooming plants. 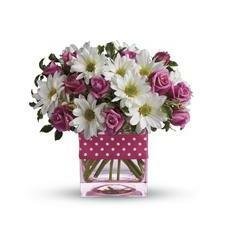 We also offer many exceptional fruit and gourmet baskets, from traditional fruit baskets to novelty baskets. We will always go the extra mile for our customers, which is why we offer the ability to personalize any order by adding balloons, chocolates or stuffed animals. 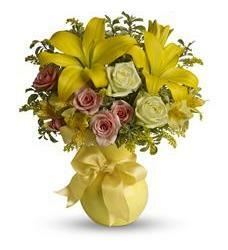 Our flower by delivery system is second to none, and that is why we offer a 100% satisfaction guarantee. 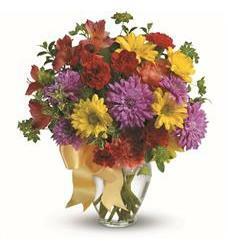 If you would like to order flower delivery to a loved one, or place an order for house plants or a fruit basket we are ready to answer your call. You can either place your order online or over the phone at 1-800-786-1178.